Are you're looking for something fun to do next weekend? 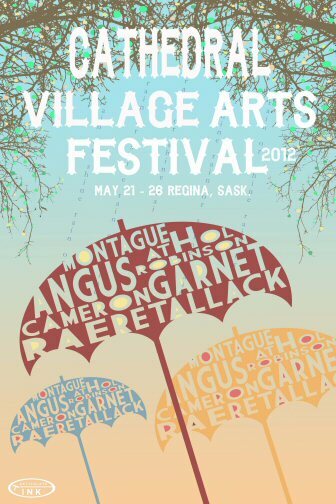 Come check out the Cathedral Village Arts Festival in Regina next Saturday. We'll be sharing a booth with our fellow cohorts from the Flock and Gather Craft Collective. Stop by the booth and say "HI"! 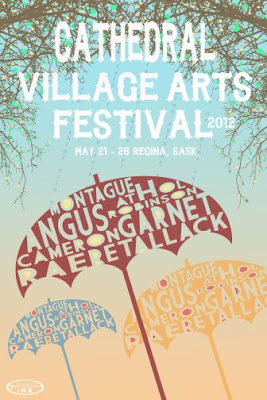 The poster by Caitlin Mullan of Articulate Ink is fantastic!